The good news is that breast cancer is considered one of the more treatable forms of cancer and has a high survival rate in most developed countries–around 80 percent in the United States, for example. A key factor in this is early detection. In developing regions of the world, patients may not have access to sophisticated early detection treatment, so in many cases, the women remain unaware of their condition until it’s developed to late-stage cancer. Conventional treatments typically include chemotherapy or surgery. 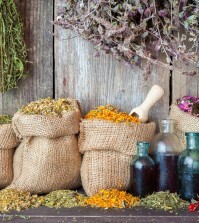 However, some research indicates that there may be an all-natural way to ward off the risks of breast cancer. A series of recent studies has revealed that celery, of all things, may reduce women’s chances of developing breast cancer, and even halt the progression of the illness in patients who already have it. According to reports from Green Med Info and Dr. Joseph Mercola, celery’s cancer-fighting abilities can be attributed to certain naturally occurring compounds contained in the vegetable. The report by Dr. Mercola references a 2011 study at the University of Missouri that brought an exciting development in the field of breast cancer research. The scientists and their researchers wanted to determine if a certain flavonoid found in celery, called apigenin, had any effect on the development of breast cancer cell growth. 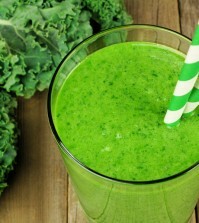 Many studies have demonstrated that the consumption of green vegetables is linked to a reduced risk of cancer. 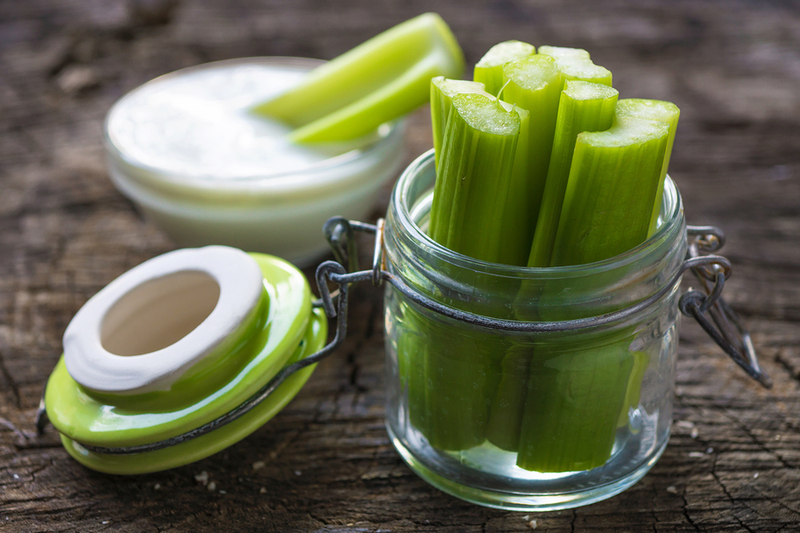 Now it was time to determine if this particular flavonoid, which is especially common in celery, was a contributing factor to this reduced risk.